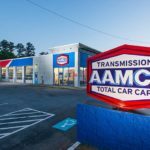 Hot on the heels of Entrepreneur magazine naming AAMCO to its prestigious “Franchise 500” list of top franchise opportunities, the iconic auto repair franchise has has been recognized as one of Franchise Rankings’ Top Overall Franchises. In January 2016, the auto repair franchise was awarded the No. 5 overall franchise rank among the top 100 franchises, in addition to being named the No. 1 automotive franchise. The Franchise Rankings list aims to identify the key strengths and competitive advantages of leading franchises across a variety of industries each month. With nearly 700 centers across North America, AAMCO is actively seeking single- and multi-unit operators who are passionate about the brand and committed to providing the highest-quality service. For more than 50 years, AAMCO’s locally owned and operated independent service centers have employed the latest technology. Expert technicians diagnose a repair, fix it right the first time and back it with a nationwide warranty. 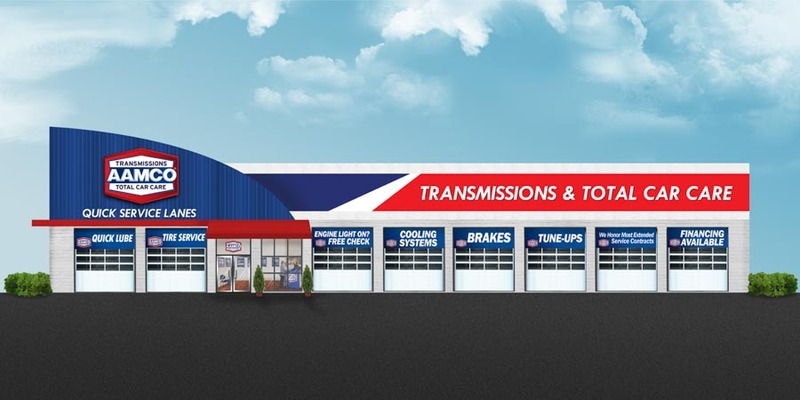 Known as the world’s leading transmission expert, the company has evolved into a Total Car Care brand providing a variety of services, including brake repairs, tune-ups, shocks and struts, routine maintenance and more. With nearly 700 auto repair locations across the country, AAMCO is the rare, time-tested legacy brand that remains committed to innovation and trusted in the eyes of the American consumer. AAMCO continually invests in the franchisee experience and network infrastructure to ensure that its auto repair franchise owners know every aspect of their business and have the tools to maximize their profitability. AAMCO’s commitment to its franchisees stems from the fact that several of the AAMCO corporate team were franchisees themselves. Before joining the iconic auto repair franchise, AAMCO CEO and President Brett Ponton was CEO of Heartland Automotive, the largest Jiffy Lube franchisee in North America, operating nearly 575 units. With nearly 700 centers across North America, AAMCO is actively seeking single- and multi-unit operators who are passionate about the brand and committed to providing the highest-quality service. Interested candidates should have a minimum net worth of $250,000 and liquid assets of at least $65,000 per unit. Depending on the real estate site selected, franchisees can expect the total investment to be approximately $227,400-$333,000 with a $39,500 initial franchise fee. Reduced franchise fees are available for honorably discharged veterans.